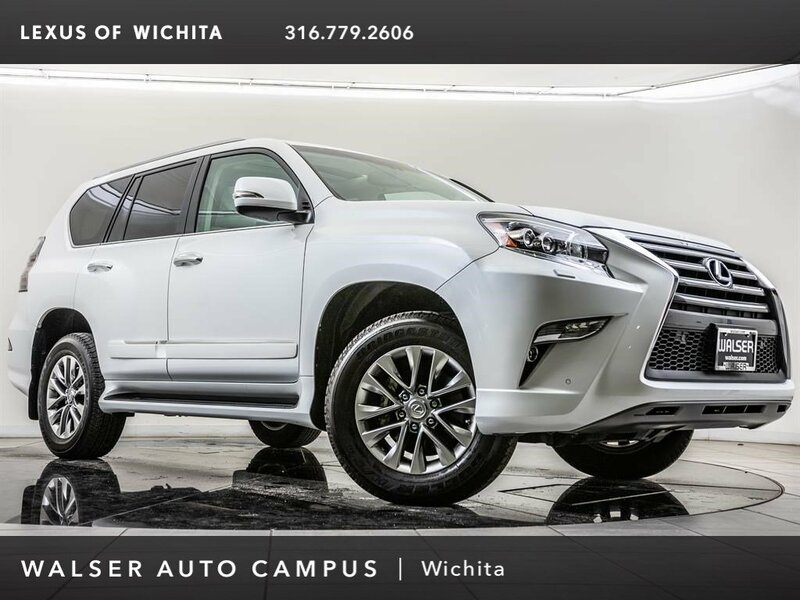 2017 Lexus GX 460 Luxury located at Lexus of Wichita. 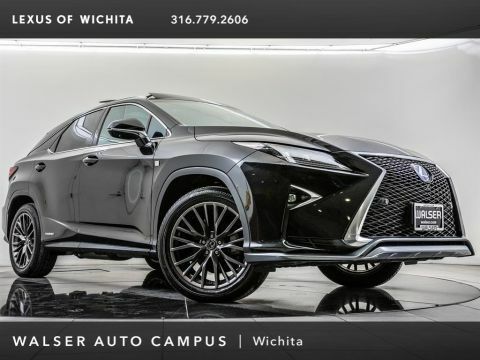 Original MSRP was $66,407. Starfire Pearl with an Ecru leather interior. 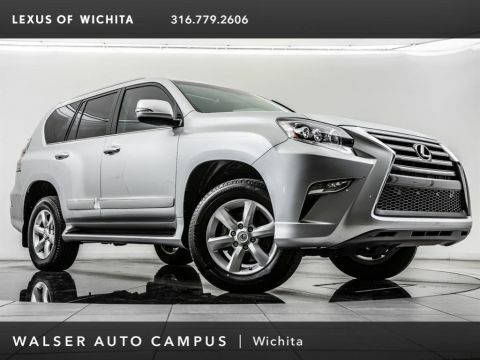 This 1-owner 2017 Lexus GX 460 Luxury is equipped with Mark Levinson Audio, Navigation, Moonroof, Rear view camera, Blind spot assist, Rear cross traffic alert, Heated & Ventilated front seats, Heated 2nd-row seats, Bluetooth, and SiriusXM radio. This vehicle is equipped with a backup camera. 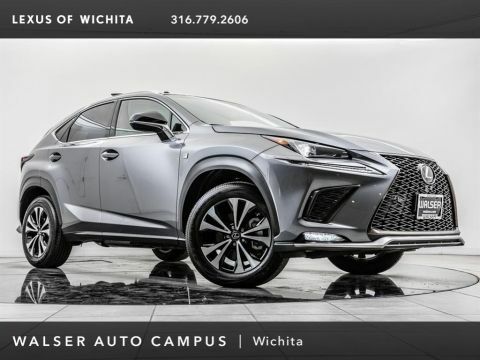 By submitting this form you agree to be contacted by a MINI of Wichita staff member.